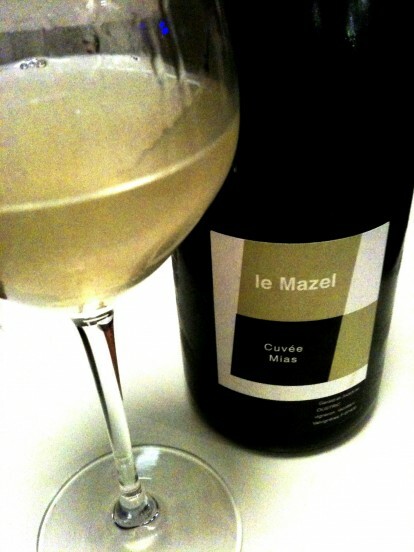 This is not the first time I write about Le Mazel. The Cuvée Raoul (2006) was one of the most interesting wines I have tasted. And I wasn’t the only one who believed this. The wine was introduced to the Norwegian market with such rave reviews that the importers could not keep up with the demand. Appearance: A light and cloudy wine with tiny bubbles. Nose: smoke, yellow apples and volatile aromas highlight this wine. Hints of lemon and other yellow fruits. Green grapes. Minerality. Overripe (fermenting) pears. Pear cider.